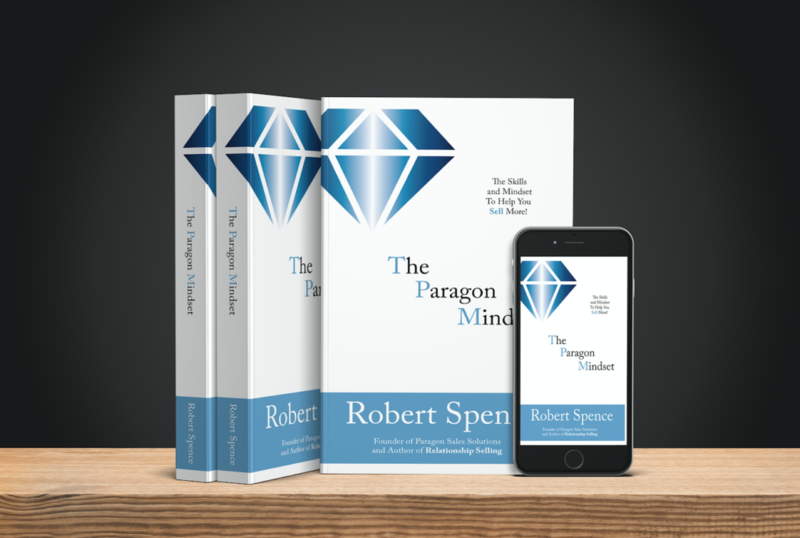 Not only known for his infectious sales training, Robert Spence has authored 2 Amazon best selling books! Both written to help entrepreneurs, business owners and sales professionals to achieve more sales! And, in a very ethical and professional manner! Be sure to check the books to find out how they too can support your quest for knowledge! We are all Sales People. 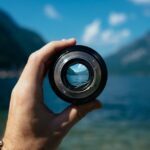 No matter what line of work you are in, you are a sales person. Every single day you will need to sell yourself and convince others you deserve to be treated better. Whether you are going for a job interview, asking for a pay rise from your boss, or even going on a romantic date; you have to persuade others to give you what you truly deserve. Relationship Selling is a straight talking guide on how to become a better you, how to increase your sales, how to build and develop strong business and personal relationships, and how to get more from each and every single day. Relationship Selling dives head first into the most profitable sales techniques used by millions of sales professionals around the globe.